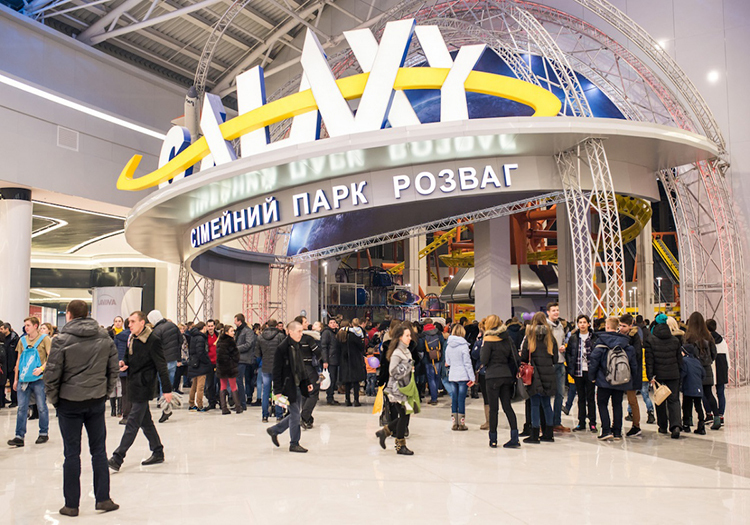 Housed within and occupying a staggering 20,000sq.m is Galaxy Amusement Park, one of the largest indoor theme parks in Europe. At such a superlative destination reliability is at a premium. 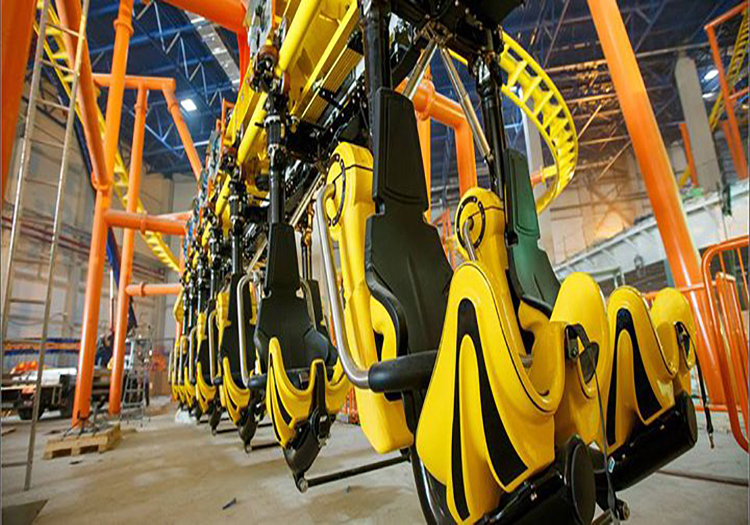 Dependability is the prime driver, and so the uniform and fail-safe sound coverage for the entire amusement park is under the steadfast control of Powersoft Ottocanali power amplifiers, specified and installed by integrator and Powersoft’s Ukraine distributor, MAG Audio. A consistent audio soundtrack is integral to the amusement ride experience and at Galaxy this is distributed via a network of over 400 loudspeakers, installed at the 20 metres ceiling height and zoned around the indoor park and its attractions. 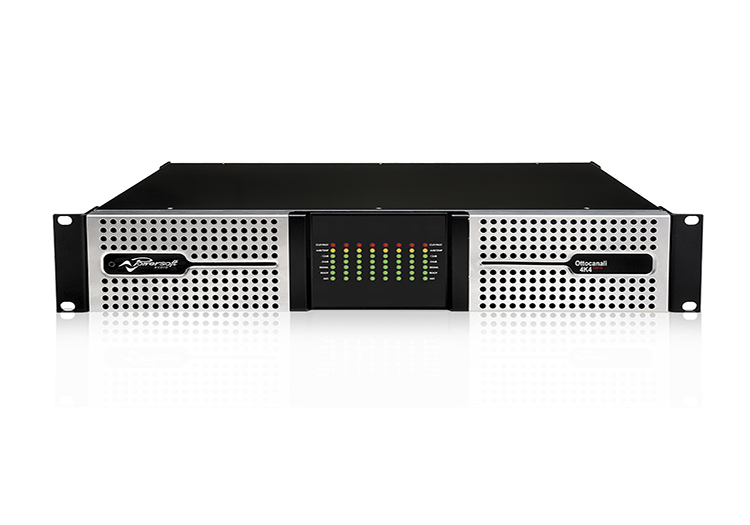 Driving the audio across the vast space are just four Powersoft Ottocanali 4K4 power amplifiers, ideal for multi-zone locations and well suited to distributed systems. 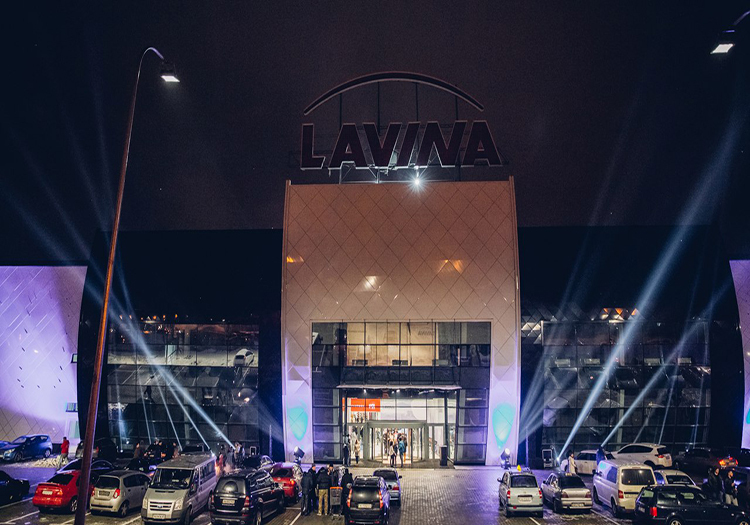 Igor Sydorenko, MAG Store’s field service engineer, and the Lavina Mall project manager, responsible for project’s design and implementation, said: “In the end, the key factor for winning the deal came down to performance and price. The power capacity and complement of eight channels in the Ottocanali series saw the entire, huge, installation fitted with just four Ottocanali amplifiers. Other amplifier brands just couldn’t compete and integrators had significantly higher prices as they were forced to specify many more amplifier units. The Kiev Mall is set to attract a staggering torrent of 100,000-plus customers per day so is aptly named as, translated from Russian, ‘Lavina’, means ‘Avalanche’. Galaxy is uniquely positioned to entertain the visiting masses with its 20 attractions all specifically designed for indoor use. Not for the faint-hearted, however, Galaxy is home to Europe’s longest roller coaster which twirls in at a jolting 395 metres. The Ottocanali series provides a wide range of functions for tuning, controlling and diagnosing the entire audio system. Fitted with the latest DSP to provide signal processing at new levels of innovation, including flexible routing and mixing via an internal input / output matrix, equalizers, delays and raised-cosine filters, compatibility with the Powersoft Armonía Pro Audio Suite reinforces its reliable control. Armonía allows for remote control of the amplifiers via a Wi-Fi connection and as such, delivers essential freedom of movement, without which the management of a system on this scale, with speakers and audio cables installed at great heights across a vast area, would be impossible. Using Powersoft Armonía, audio engineers and technicians can conveniently be at any part of the full system, controlling the system parameters with a laptop, tablet or smartphone. Furthermore, access to features can be controlled according to levels of competency. When the more complex feature sets, including filters, limiters and parameters are delivered these can be secured for access by skilled personnel only. Untrained personnel or technicians can perform essential actions such as volume-, zone- and full system-control, without fear of compromising more critical areas of control through accidental access.